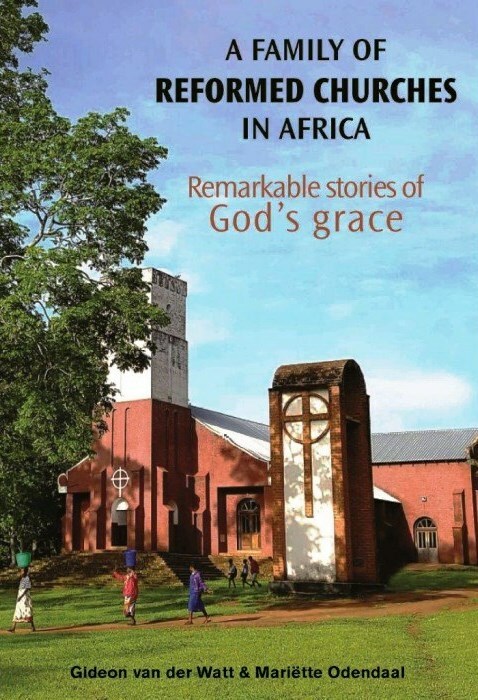 A Family of Reformed Churches in Africa – Remarkable stories of God’s grace, is the first book in many decades to tell the story of the Reformed Churches in Africa. It is unique in giving information about the history, growth and the current state of the Reformed Churches in Southern-Africa and Africa as a whole. It is a wonderful book, worth reading; it records the history of all the Reformed Churches founded by the Dutch Reformed Church. In this book generations to come will learn about the good works done by the missionaries, pioneer evangelists and ministers, and how the church has spread across the continent. The book also helps readers to rediscover the unity of these churches, their shared history, identity and calling … as part of the one body of Christ. A Family of Reformed Churches in Africa – Remarkable stories of God’s grace is setting a new chapter for the churches to move together, complement each other and learn from each other as we serve our Triune God. The story of each of the churches is told in a lively manner; it sends forth hope to the growing generation as it is reflecting the movement of the church through history. The book will be a rich resource for ministers and laity at large, within each of the churches, to learn how big and wide the Reformed Church in Africa is. Long live the Reformed Forum! It is presenting a sign of unity in the body of Christ.